Save 33%, originally $24, now only $18! Do you know a little or BIG one that loves dancing? Does she love to twirl around in her tutu and practice her dance routine? 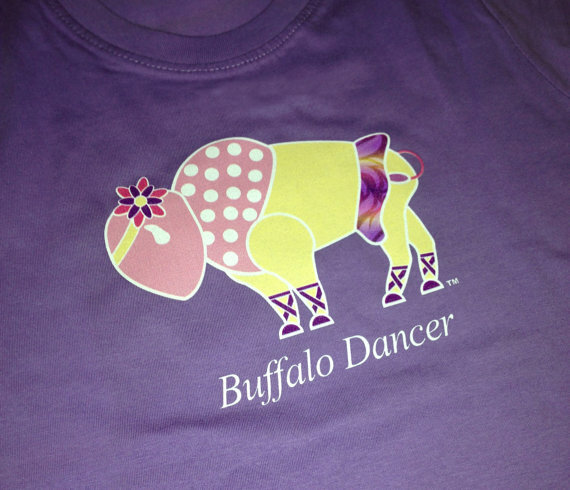 Here is an adorable buffalo that is all dressed and ready for her recital. 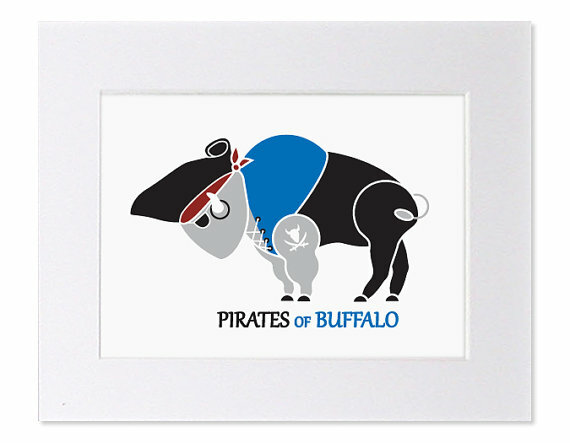 This matted print for a person from Buffalo, ANYWHERE — items that don’t specify a state — or for the one who just loves buffaloes and has a dancer (or future dancer) in mind? 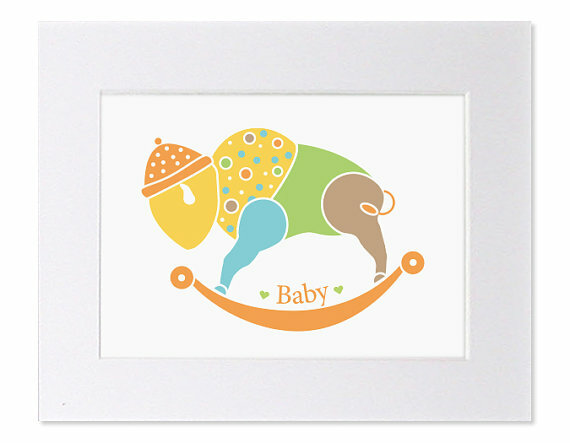 Looks so sweet in a nursery or in the room of a dancer. 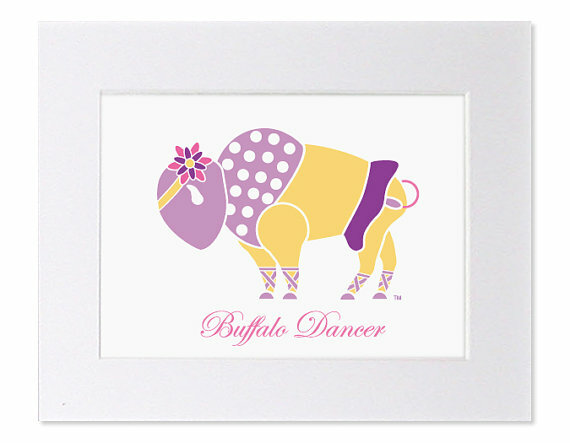 Buffalo Dancer print is signed and numbered. The all white matte is 11″x14″. Be the first to review “Buffalo Dancer Art (11×14)” Click here to cancel reply.